Most of you are in the sub-D team health level. In pro baseball, below the level of the majors, are the farm teams level A, B and C. In a small city of a few hundred thousand, you would see your A farm league on down. Smaller cities would have the B and C teams. You could categorize health this way as well. The average American on the S.A.D. (Standard American Diet) is way down there in the health league. Some people complain about the change in moving up to higher levels. There is no question that some negative sensations will occur along the way. Imagine you are the catcher on a C level Minor League team. An unknown pitcher arrive who is a pro potential guy. You, as the catcher, are happy as he pitches more strikes and you get fewer balls in the dirt that get by you. In practice, your teammates' batting averages all go down. What has occurred here is a change in balance. In baseball, this great pitcher is moved up to the B league and then to A league, and if he is really good, he makes it to the majors. 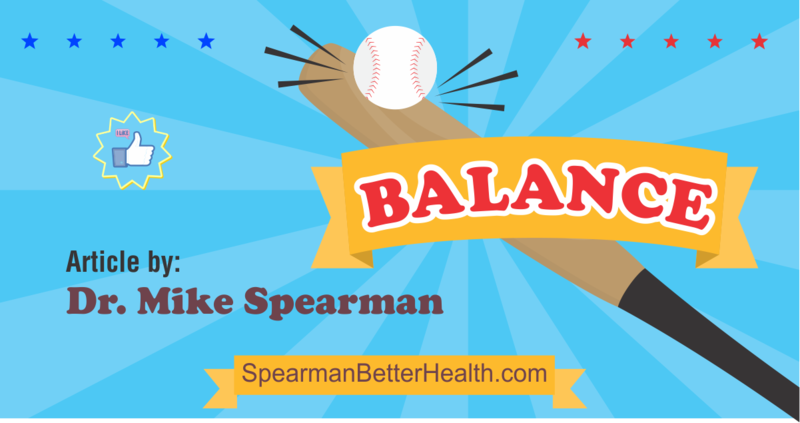 In your body, let's say we perk up your thyroid to the major league level. We don't move your thyroid to another body. We have to bring the other players up to a higher level to balance out the body. This can be done but it takes time. Is it worth it? Well that depends on you and what level of health you think you deserve.